Hanawa is a middle aged gun enthusiast, but is jailed for three years for possession of illegal firearms. He is placed in a low security prison in Hokkaido. He shares a cell with four other inmates, and adjusts to the strict rules which dictate prisoners movements in minute detail. 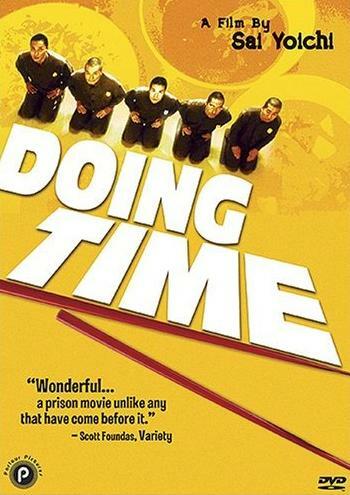 At first he is amused by the importance that his cellmates attach to normally trivial matters, but over the course of the film he too comes to find them a way of passing the time and relieving boredom. After a minor transgression of the rules, he is placed in solitary confinement, where he finds contentment in his solitude and his repetitive job of assembling paper medicine bags.